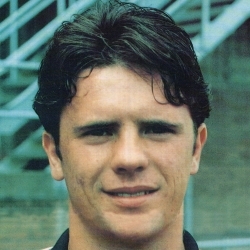 John was a schoolboy international who joined United from Fir Park Boys Club and came through the youth system at United. 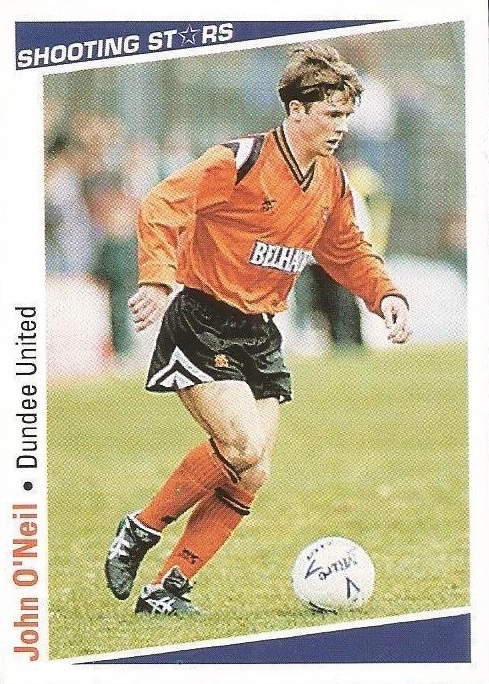 He became established in the first team by 1990 and collected a runners-up medal in the 1991 Scottish Cup final. He continued to turn out for the first eleven but by the time he left United he had played more often for the reserves. 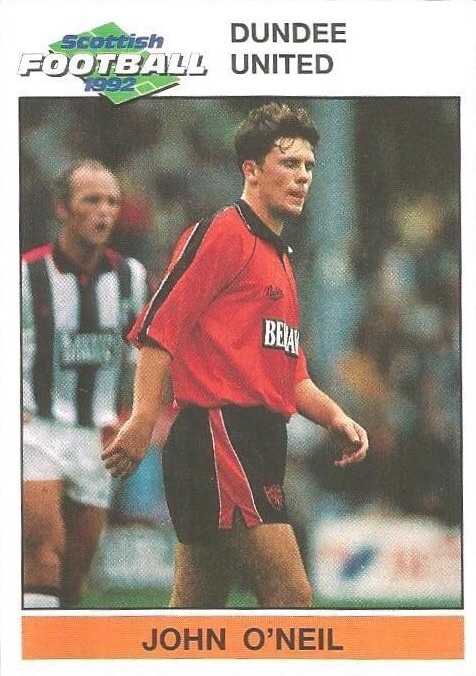 He joined St Johnstone in August 1994 for a fee reported at £100,000. This was one of those afternoon's when virtually nothing went right. Even before the game, John Clark after passing a fitness test, had to pull out with a recurrance of his hamstring problem and within 50 seconds of the start we found ourselves one down through an own goal. The family Cup final was the label affixed to this Cup final with brother Tommy leading his side into battle against brother Jim and what a match it turned out to be! In the early stages of the match we were certainly the dominant side and took early control. As early as the seventh minute we might have been two up. 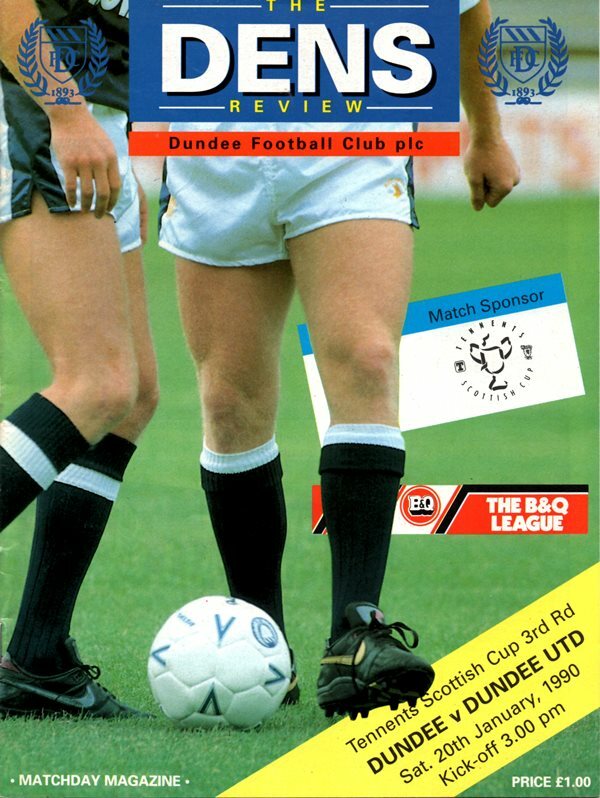 Just two minutes had elapsed when Jim Mclnally sent Hamish French, and although the former Keith striker ran on to score, a Linesman's flag had appeared against Darren Jackson for off-side and the goal was chalked off. 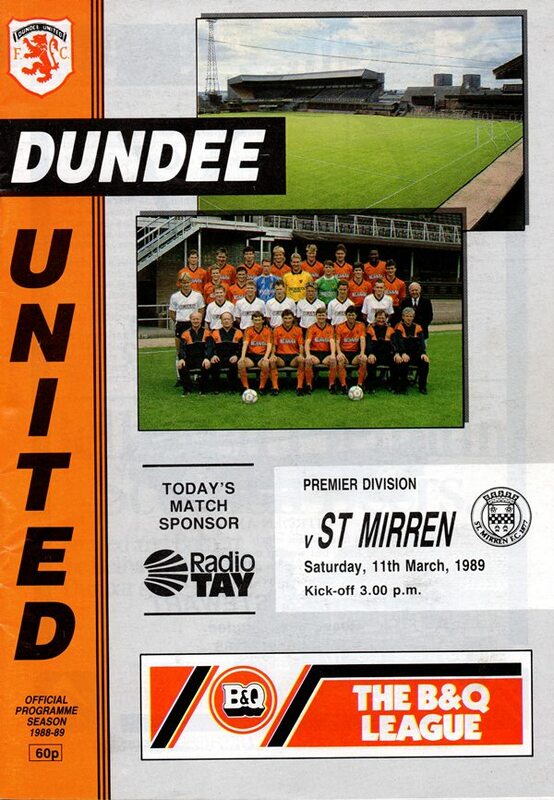 Further evidence that fortune at Hampden never seems to favour us came in the sixth minute. Arnott fouled Freddy Van Der Hoorn in the centre circle. The ball was played quickly to Hamish French and Nijholt caught Hamish French on the turn and conceded another free-kick. The ball was rolled to Freddy Van Der Hoorn whose 25 yarder almost defied the laws of nature by striking the inside of the post and somehow went out for a goalkick!